Tuberculosis (TB) is a major concern for people living with HIV (PLHIV) as their impaired immune systems make them particularly vulnerable to the disease. In spite of this, it remains difficult to persuade PLHIV to undergo testing for TB. The double stigma of TB and HIV often keeps PLHIV from visiting clinics to learn their TB status. Unfriendly attitudes of clinical staff only makes things worse. Take the case of Shanti (name changed), a PLHIV from East Godavari district in Andhra Pradesh. She was found bedridden by an outreach worker (ORW) from our Vihaan programme during a routine visit. Shanti’s son explained that she had rapidly lost weight in the previous weeks and was coughing continuously. The ORW noted some other symptoms possibly indicating TB and suggested that Shanti get a TB test. She refused as during earlier visits clinic staff had not treated her well due to her positive status. She remembered how they had made her rush from one department to other for a simple test. After much persuasion by the ORW and assurance that she will be treated respectfully, Shanti agreed to visit the district medical centre. She was found TB-positive and was immediately put on Directly Observed Treatment, Short-Course (DOTS). Shanti is now three months into her treatment course. She has regained weight and is on her way back to good health. Shanti’s experience is all too familiar. 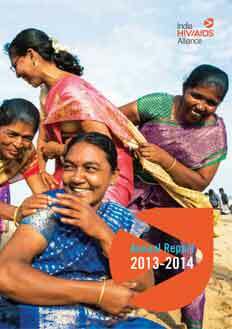 India has the highest TB burden in the world, with an estimated 2.2 million new TB cases occurring annually. It is estimated that nearly 25% of AIDS deaths in India are TB-related. In most cases, detection of TB happen too late. Many patients reach the hospital at a terminally-ill stage. Managing side-effects and complications of anti-TB treatment (ATT) and anti-retroviral treatment (ART) is another major challenge for co-infected patients. Ensuring adherence to both treatment regimens remains an uphill task. It has been observed that when some clients show improvements within four to six months, they stop taking their ATT, believing they are fine. But incomplete treatment can lead to further complications, including multi-drug-resistant (MDR) TB. Providing the right care & support to PLHIV with TB co-infection remains a priority to reduce related morbidity and mortality. 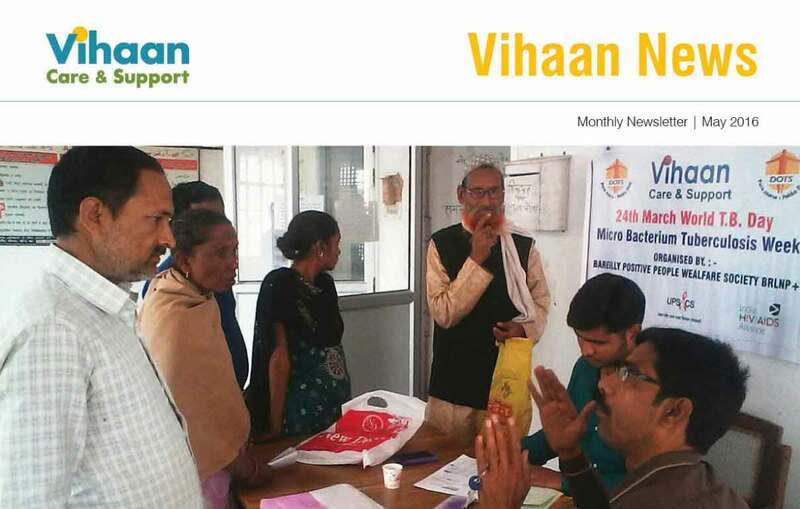 With support from the Global Fund, our Vihaan programme is launching a national campaign on March 24, World TB Day 2014, to increase TB testing and treatment among vulnerable PLHIV. Under the campaign, Vihaan Care & Support Centres (CSCs) will launch a poster campaign and organise TB/HIV co-infection awareness activities for clients across the country. The CSCs will also hold special sensitisation workshops for stakeholders on the need for friendly and responsive services for co-infected patients. Over the course of the following month, CSCs will hold support group meetings (SGMs) on TB/HIV co-infection. District TB Officers (DTOs) will be engaged to train CSC staff across India on TB/HIV co-infection, the importance of early detection, verbal screening and TB care. Wherever feasible, DTOs and other medical officers will be called to facilitate discussion in these SGMs. Since more than 50% of staff at CSCs are from the PLHIV community, staff members will also be encouraged to go for TB screening to set an example to fellow community members. In solidarity with World TB Day, Vihaan is committed to increasing awareness of TB among the PLHIV served by the programme and, through intensified testing, ensuring that co-infected clients are fully supported to complete DOTS. As our campaign posters say, TB can be cured! 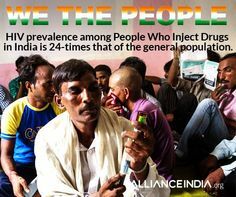 Access to TB care is a basic human right, and Vihaan will do all we can to ensure that PLHIV in India have full access to TB testing and treatment! 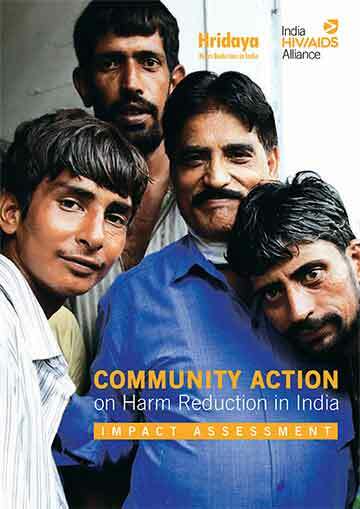 The author of this post, Mona Balani, is Programme Officer: Vihaan at India HIV/AIDS Alliance in New Delhi.